Preventative maintenance, diagnostics and repairs are necessary basics to ensure that a car is operating properly and will last as long as possible. We use the same basics to ensure that your business keeps running as effectively as your engine. Garage keepers insurance, garage liability insurance, equipment breakdown insurance, income protection insurance, general business insurance and medical payments coverage are all different policies that might pertain to protecting your automotive repair shop. 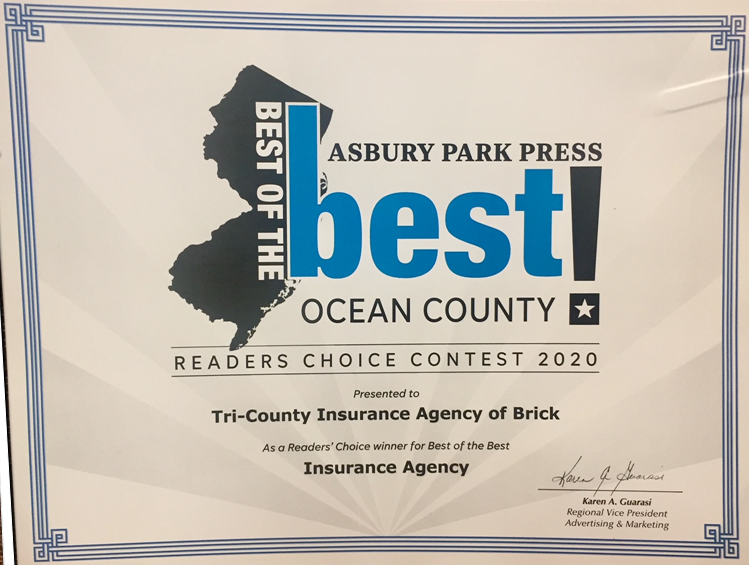 Visit or call our office located in Ocean County, NJ. Let us explain the differences and help you choose the necessities based on your current business model.